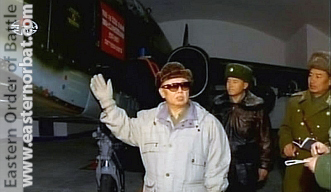 The Democratic People's Republic of Korea Air Force - DPRKAF’s current organisation comprises a Headquarters, four Air Divisions, two Tactical Transportation Brigades and the same number of Sniper Brigades (special forces) intended to be dropped behind enemy lines to cause havoc in time of war. 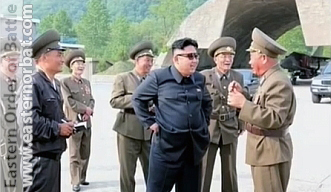 The HQ is in Pyongyang and has direct control of the VIP Flight, the Kyongsong Officers School, reconnaissance, electronic warfare, test/evaluation regiments and all the DPRKAF’s air defence units. 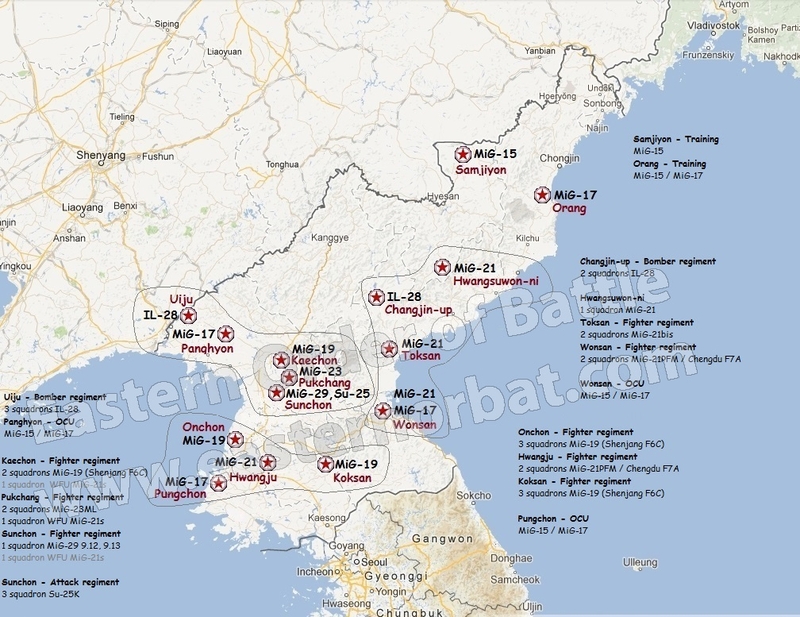 Defensive/offensive assets are operated by three Air Divisions headquartered in Kaech’on, Toksan and Hwangju, and are responsible for the DPRK’s massive ground to air gun and missile defence systems. The remaining Air Division, headquartered in Orang, is dedicated to operational training. The two Tactical Transportation Brigades have their HQs in Taechon and Sondok respectively. 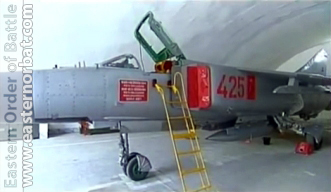 The Air Divisions and Tactical Transportation Brigades have a number of airfields to operate from – nearly all have hardened aircraft shelters and some have infrastructure tunnelled deep into mountains; but not all have aircraft assigned to them. Part of the North’s plan in time of war is to disperse its aircraft away from the main bases to make it harder to ‘take out’ the air force with a pre-emptive strike. It is not only fixed bases that are available for dispersal: North Korea is criss-crossed by a network of long, straight roads crossed by other roads using large concrete bridges – while these are not unusual in other countries, there is no private vehicle ownership here; indeed, women are even prohibited from riding bicycles. Freight is moved by rail and there is little road traffic. The highways are for rapidly moving army units around the country and for use as emergency airfields in time of war.